Wahoo for a Sunday Funday! 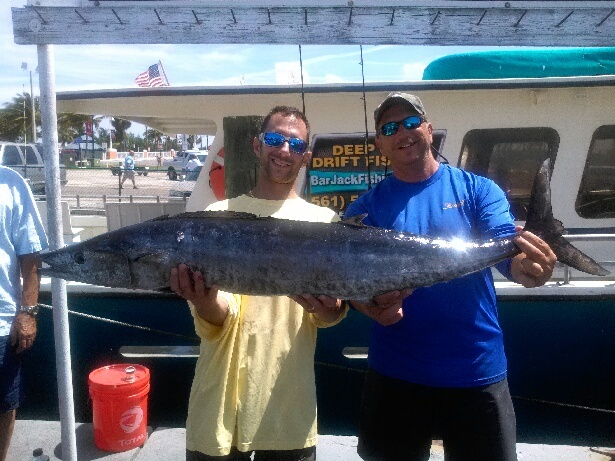 The Bar Jack team was great today with assisting me in landing the wahoo. They are on point when it comes to fishing! Nice job Phil, along with crew.